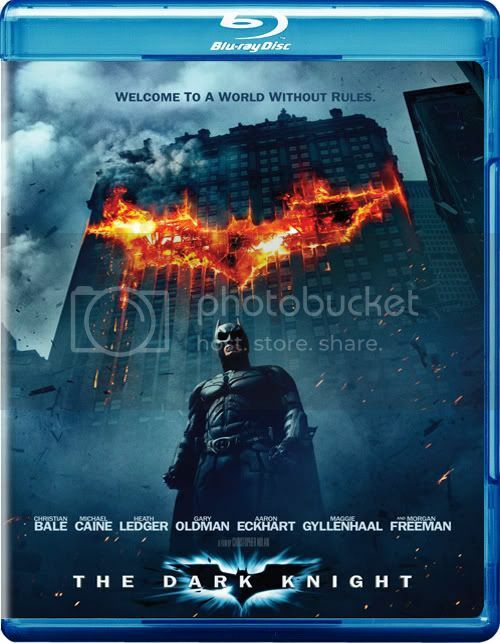 Home » batman » Dark Knight Blu-Ray Breaks Sales Records! The Dark Knight Blu-Ray has sold over 1.7 copies worldwide to date! "The Dark Knight" took the world by storm on Blu-ray and DVD, breaking records for 2008. The blockbuster hit from acclaimed director Christopher Nolan became an instant must-own classic with Blu-ray sales of over 1.7 million units and total DVD and Blu-ray sales of 13.5 million worldwide*, including consumer sales and rental sales, in one week. Brisk consumer sales – totaling over 10 million with one week of sales reported - are expected to continue through the holiday season. "The Dark Knight" is the best selling Blu-ray title in history and will become the best selling 2008 title overall this week. 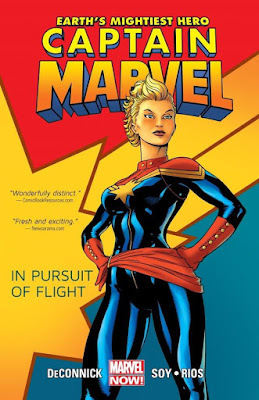 The response to the digital copy offering included on the Blu-ray and Special Edition DVD has been remarkable with the number of consumers activating their digital copies approaching 300,000. "The Dark Knight" is already the number one movie for the year on the iTunes 2008 Chart. "The Dark Knight" marks the first time that a major feature film has been shot in part using IMAX® cameras, marking a revolutionary integration of film formats. "The Dark Knight"t Blu-ray disc takes advantage of the marriage of IMAX® and 35mm formats by using the hybrid master to replicate the unique theatrical experience. The IMAX scenes are also included on the 2-disc Special Edition as bonus materials.